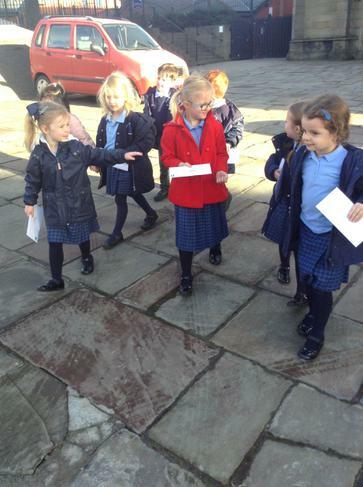 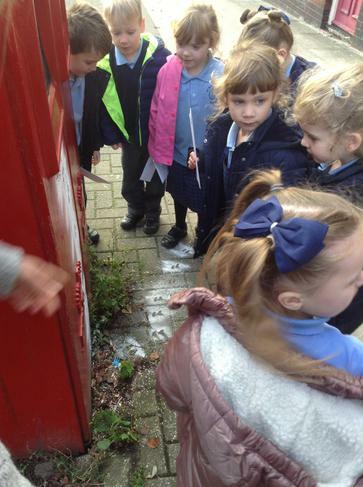 After working hard to create letters to Father Christmas, the day came to send them on there way to Lapland. 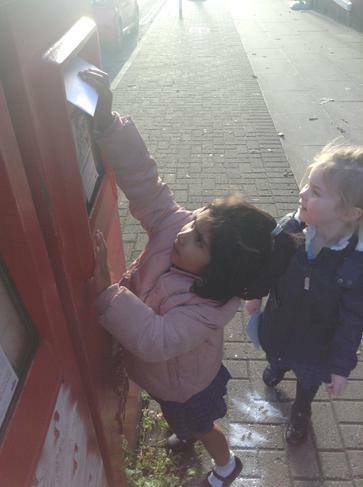 Reception have working hard to write out their letter to Santa and made sure that it was their best possible writing. 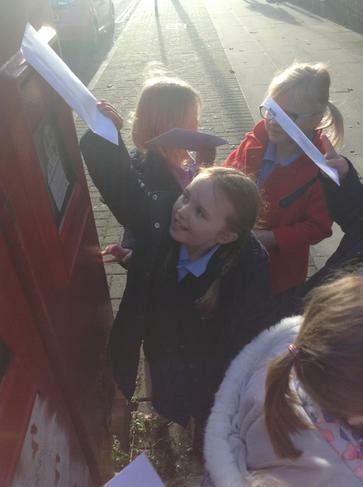 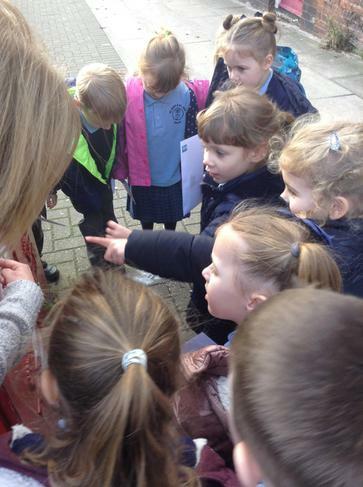 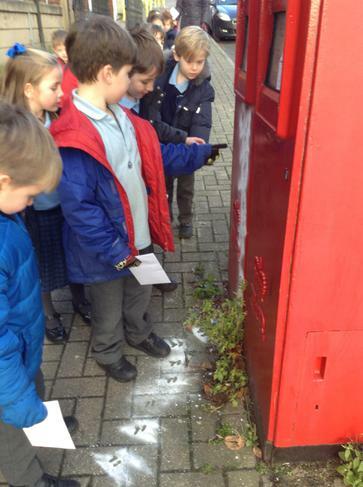 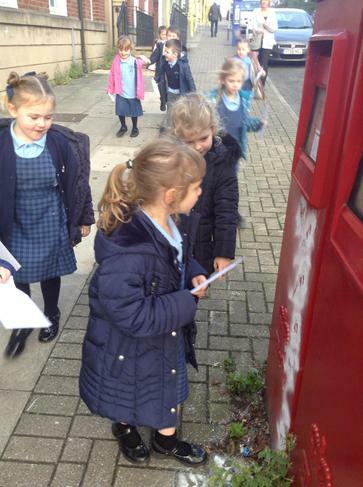 They then went to the post box to post them and fingers crossed they get there safely.